Enjoy a Ski Day in Valle Nevado! 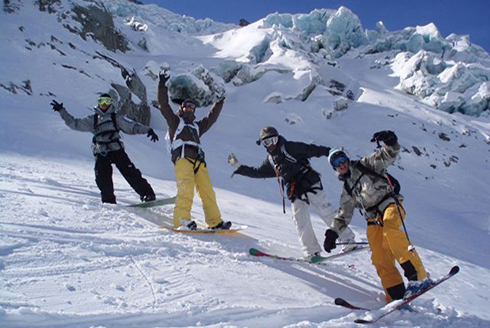 In Chile’s central zone you can enjoy the best ski resorts of the region. Valle Nevado, just 60 kilometers from Santiago, is one of the biggest ski surface in South America and among the best places to practice skiing. During snow season in Chile, that goes from mid-June to September (depending on the weather conditions), you can enjoy all kind of winter activities related to snow, including ski and snowboard classes.